Mr. G. Pratt DeLoach, later known by everyone as "Mr. Pratt", Graduated From Gupton-Jones College of Mortuary Science, Nashville, Tenn. in 1935. He returned to his home town of Claxton, Georgia to work at a local funeral home. The area was hard-hit by the depression and in those days few people could even afford a funeral service. Mr. DeLoach could only find work doing odd jobs at the funeral home and other places. One day, Mr. G.A. Lewis, who operated a thriving funeral practice in Waynesboro, was driving through Claxton on his way to Thomasville to recruit a young apprentice. He saw young Pratt sweeping the porch at the funeral home and stopped to say hello and ask for directions. When Mr. Lewis explained that he needed help with his practice, Mr. DeLoach responded, "Look no further, I am your man." Pratt and his wife, the former Miss Mildred Hayman of Pembroke, quickly made Waynesboro their home. On Christmas Day, 1940, George Lynwood DeLoach was born. Shortly afterwards, Claude W. "C.W." Hopper (1903-1994), who also worked for Lewis Funeral Home, approached Pratt DeLoach about renting the Masonic Temple on South Liberty Street (now Popeye's Chicken) which also housed a funeral Home operated by Mr. Willard Mills. Mr. Mills had decided to pursue other interests. Thus, in February 1941, a new business, Hopper-DeLoach Funeral Home, was also born. When first organized, the partnership included an insurance firm, with Pratt DeLoach as General Agent for United Family Life Insurance Company (known in the day as The Family Fund). Mrs. DeLoach, known by everyone as "Miss Mildred" opened the Rose Shoppe Florist, a business she continued to work in until her death in 2008. 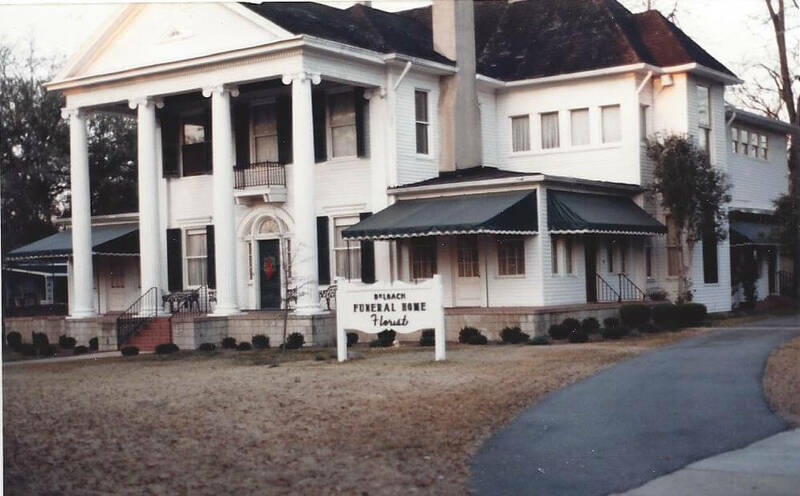 Hopper-DeLoach became the premier funeral home in Burke County, and, in 1965, the business moved to the "Skinner House" on North Liberty Street, so named for its prominent former residents, Charles W. Skinner, and his family. This location was a fitting choice as a gracious southern home with stately columns, steeped in local history. By 1966, young George L. DeLoach had finished college at the University of Georgia with a business degree and had finished training at the Dallas Institute/Gupton-Jones School of Mortuary Science, Dallas, Texas. 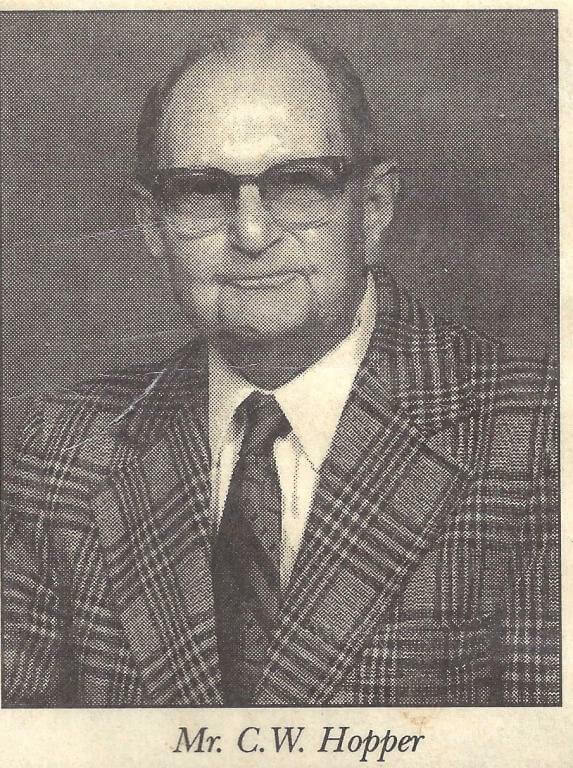 1968, Mr. Hopper retired and sold his interest to Pratt DeLoach. "George" joined his father's business in 1968 as Vice-President. The firm became known as Deloach Funeral Home, Inc. and the Rose Shoppe Florist. 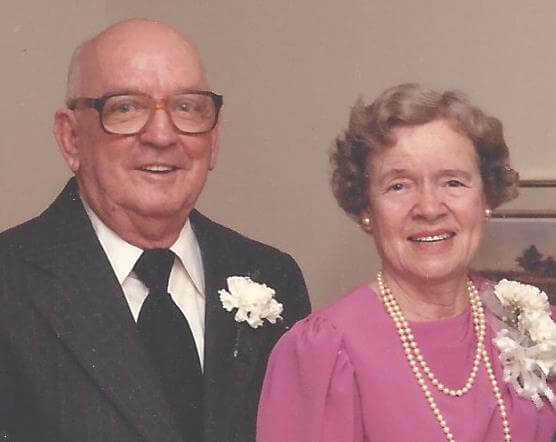 George and his wife, the former Miss Jane Yonce of Augusta, lived upstairs at the funeral home until building their own home.The business thrived for 30 more years as a full-service, family-owned funeral home, florist, and cemetery (Burke Memorial Gardens, Inc.). In 1991, George DeLoach opened a new funeral home in Hephzibah to serve Richmond County Families as well. George designed the chapel and rest of layout. It was an impressive large modern funeral home. Pratt DeLoach died in 1997, leaving behind a legacy of hard work, community service, goodwill, and most importantly his family. Not only was he a generous and honest man, he was also an astute business man, having acquired extensive holdings. He was also a civic leader with a concern for good government and unselfish enthusiasm. He served on the Waynesboro City Council, Burke County Coroner, and Mayor pro tem as well as the Burke County Hospital Authority. Sensitive to the needs of others, he was a tireless fundraiser with the Red Cross and the Burke County Tuberculosis Association. A charter member of the Waynesboro Civitan Club, he was also and active Mason and Past President of the Waynesboro Shrine Club. A devoted member of Waynesboro First Baptist Church, he was especially faithful to his funeral home clientele. Miss Mildred continued to operate the florist and her son George continued to operate both funeral homes. Having followed in his father's footsteps, George L. DeLoach had served the public in ways other than as Funeral Director. In addition to serving six terms as Mayor of Waynesboro, he was elected to serve in the Georgia House of Representatives in 1994. He was then re-elected for another term. (Read more here). Following Mr. Pratt's death, Craig Kennedy (1950-2017) of Sardis, was named Vice-President and General Manager. He had been an associate and funeral director at the funeral home since 1965 when he used to come help after school and on weekends. During the summer months, he even stayed with the Deloach's. In those days, most small-town funeral homes also had ambulance services. 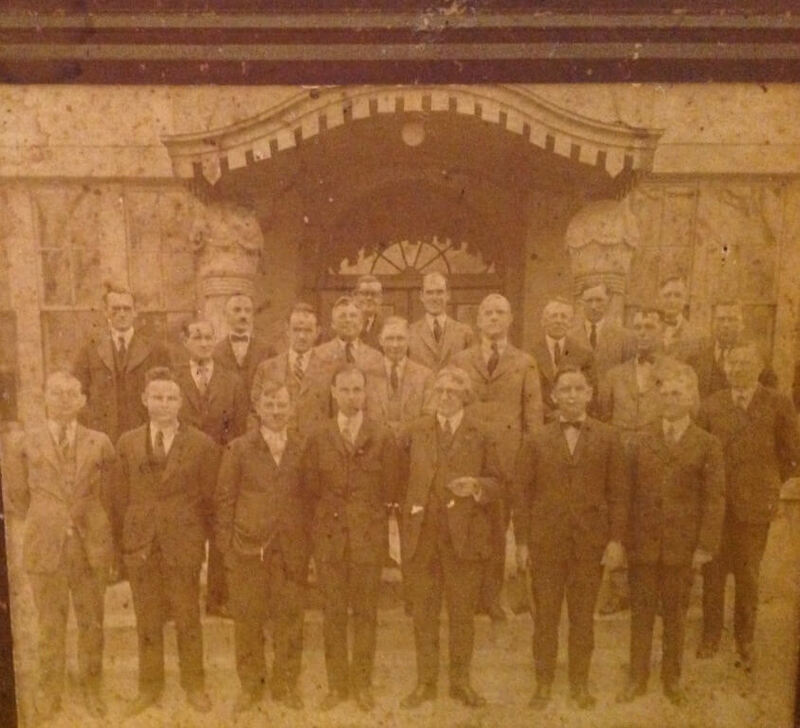 He completed his apprenticeship and later became a licensed funeral director and embalmer. Mr. Kennedy served in the U.S. Army serving in the Mortuary Grave Registration Unit in Vietnam. He returned home in 1970 and Married Miss Sharon Glisson. They lived upstairs at the funeral home until 1976, when Craig joined his father's hardware business in Sardis. 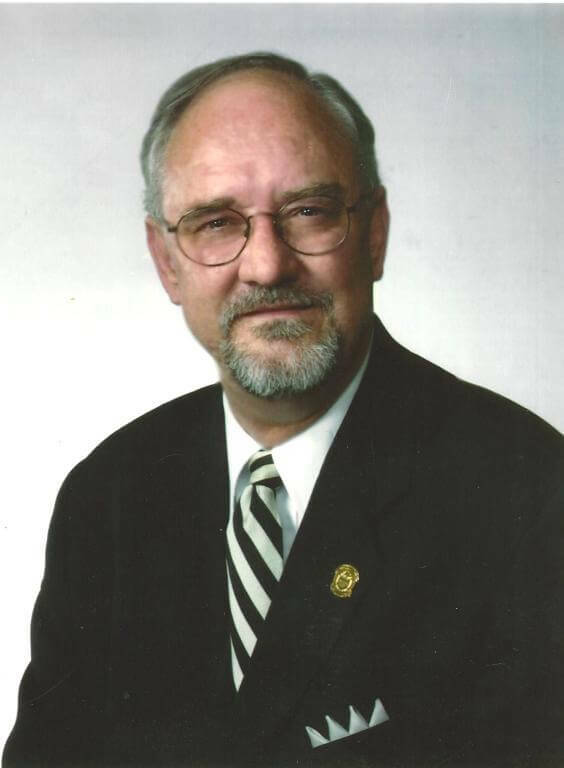 Craig also served as Coroner for Burke County for 20 years. The Funeral Home operated as DeLoach-Kennedy for several years. Mr. Kennedy retired in 2006. and passed away in April 2017. (Read More here). In 2000 George DeLoach decided to further his career in public service and the funeral home business was sold to Meridian Mortuary Group of Atlanta. He retained the funeral home buildings and the company leased them from the DeLoach family. The name of the business was operated as DeLoach-Kennedy until Meridian sold to another group. The tenants used the building until moved to 6th Street after acquiring another funeral building. Unfortunately, the Hephzibah location was closed. Taylor Funeral Home of Louisville and Gibson leased the funeral home in Waynesboro until Late 2016. 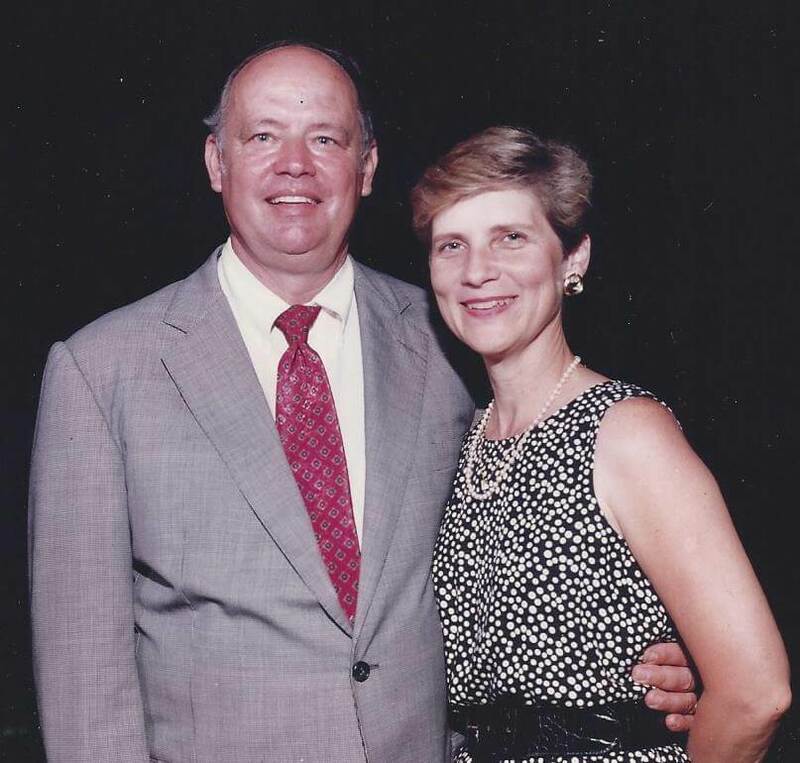 George DeLoach is now the President and Funeral Director and is working hard to continue the legacy his parents built. The name "DeLoach" and telephone numbers are being used currently by another firm. However, Burke Memorial Remains the "original DeLoach" Funeral Home on North Liberty Street. The only things that have changed are the name and the telephone number. Should anyone have anything to contribute to the history page, including photographs of past employees, or of historic buildings, etc., please feel free to contact us.